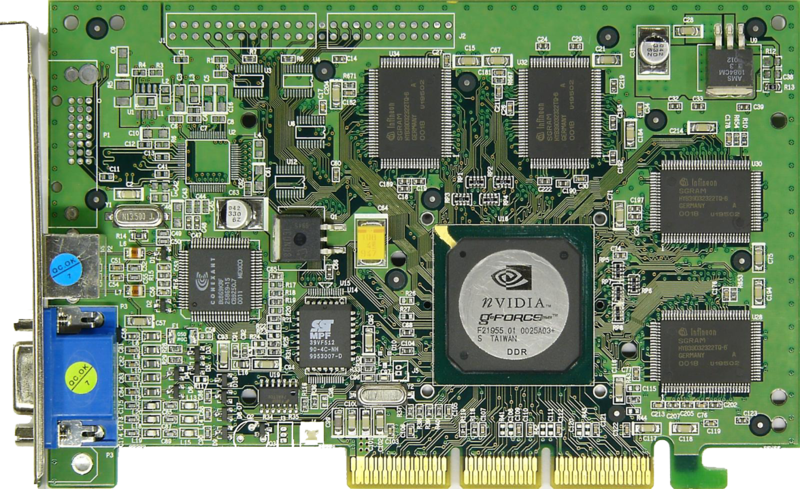 Graphic Processor Units are becoming more and more important in recent years and are spreading into many different fields, some of which include: computational finance, defense and intelligence, machine learning, fluid dynamics, structural mechanics, electronic biology, physics, chemistry, numerical analysis and security. There are many reasons why a person should learn how to write code for a GPU. For example, GPU’s have been used to successfully decrypt passwords (add reference) in record time, a 25-GPU cluster is able to crack any standard Windows password (95^8 combinations) in less than 6 hours. Other applications of the GPU include data mining for Bitcoin and also applying machine learning for sentimental analysis on tweets.